Fantastic! It took a lot of pain, suffering, hard work and we know it. You deserved to be named Rouvy World Class now! It‘s time to keep pedaling to retain this level for the whole Indoor season. Your Legend status is just one stop away! Ride premium route "Valley of Tears" in race mode. Ride "Haleakala" in race mode. Complete at least 6 challenges in this level. 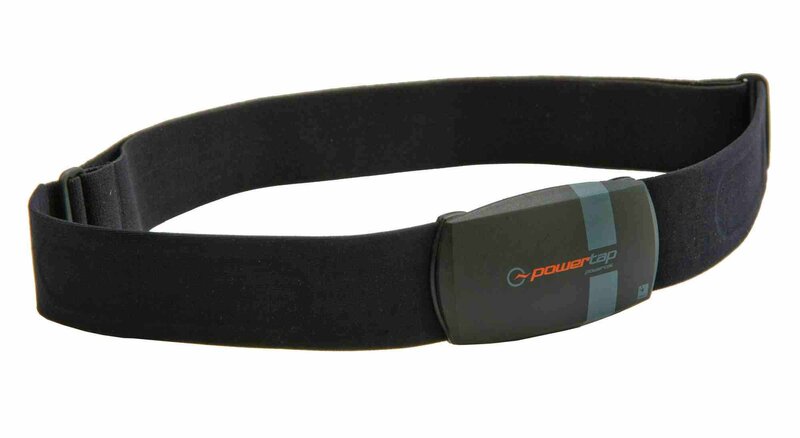 1 random draw every month for 1 PowerCal Heart Rate Monitor for everyone who was inducted in this level during the Rouvy Season 17/18 official period. Prizes are not exchangeable for money and to be shipped to the winner(s) by PowerTap according to standard shipment terms to your country. The PowerCal is the world’s first-ever power meter calculated from heart rate. At the time of its release it was an incredible innovation combining two important training metrics: heart rate and power. And after all these years, the PowerCal remains as one of our most popular products, and for a good reason – athletes of all kinds trust it ride after ride.